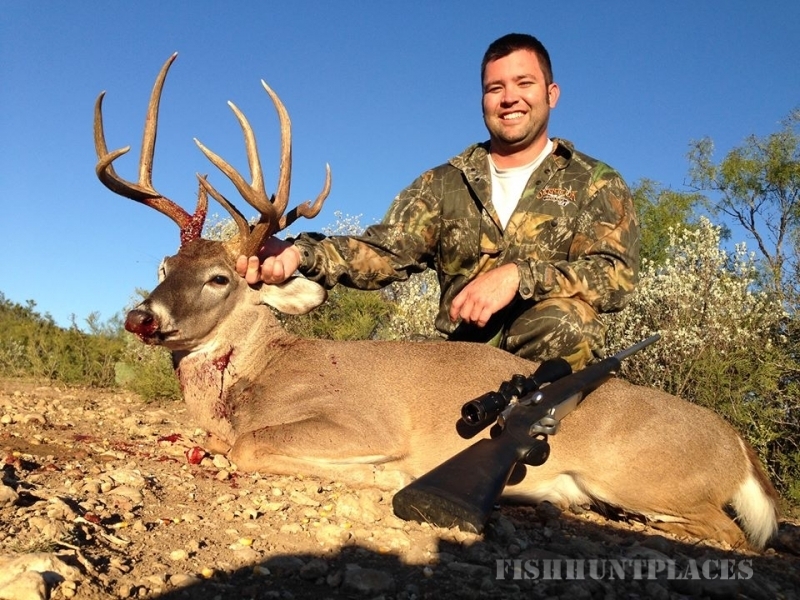 Are you looking for a world-class whitetail hunting experience? 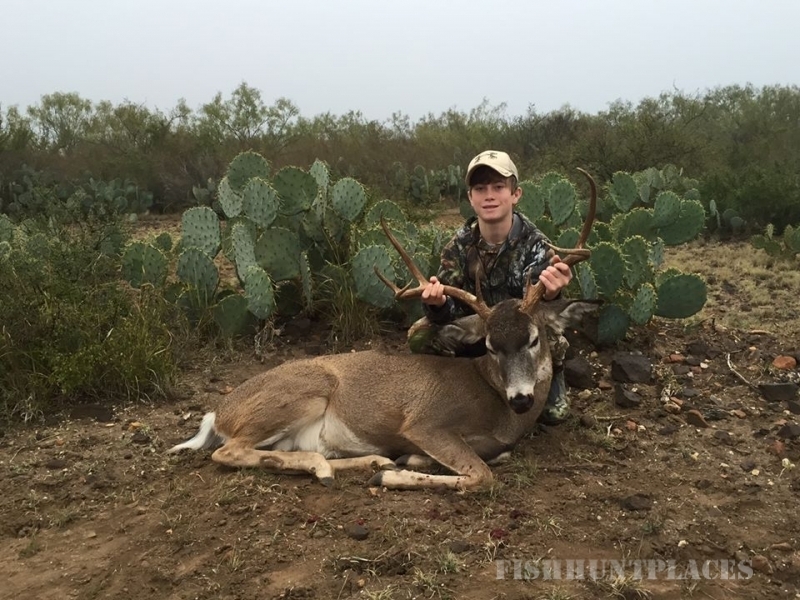 Here at Monte Cruz Ranch, we live and breathe hunting. We are committed to providing the very best and unique hunting experience to last a lifetime. Our hunts are safe, fun, and successful! Monte Cruz Ranch & Outfitters is located deep in South Texas at the corners of Maverick, Zavala, Uvalde, and Kinney Counties. 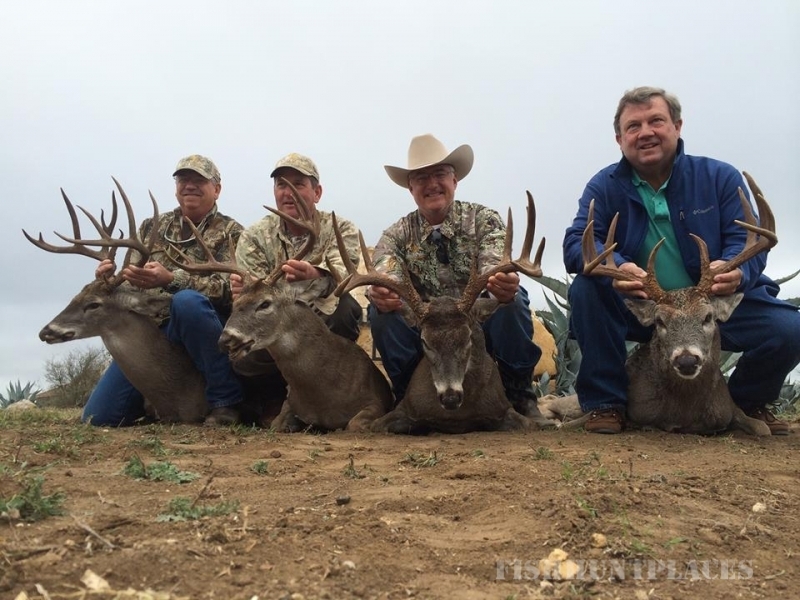 Our Texas hunting ranch is surrounded by over 25,000 free range acres to satisfy any hunting enthusiast. 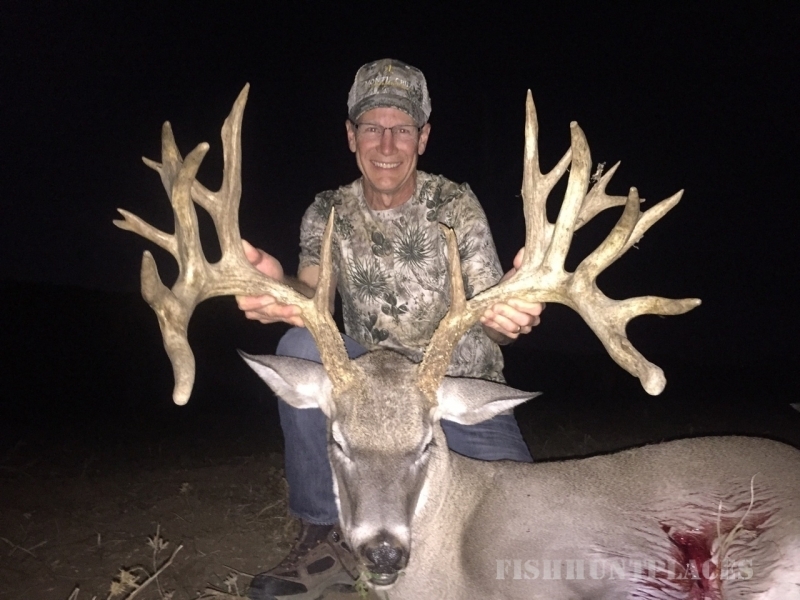 With the help of our expert hunting guides, we will give you maximum exposure to whitetail deer, exotic game, wingshooting and more. 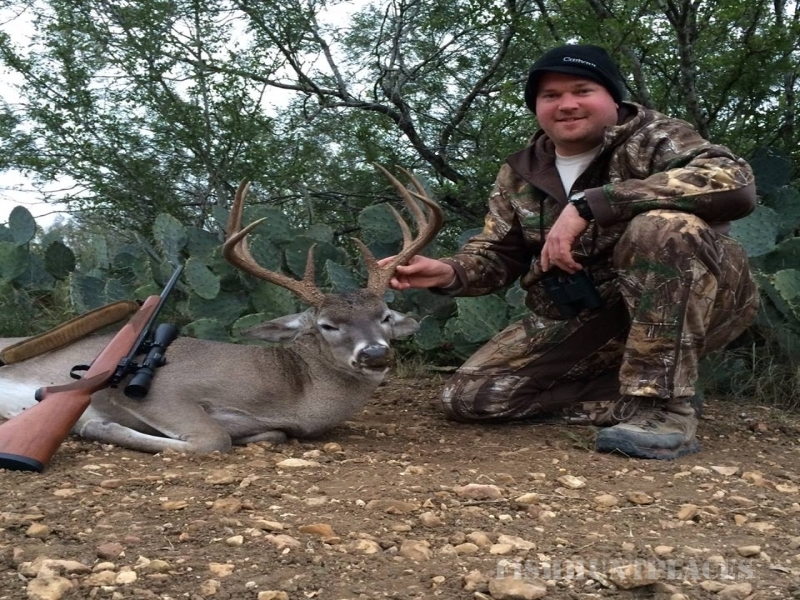 With a world-class Spanish-style Texas hunting lodge,a spectacular hunting experience, and affordable package options, Monte Cruz is truly an award-winning hunters’ destination you don’t want to miss. Come to our ranch for an unforgettable hunting adventure, or just "kick your feet up," admire breathtaking views and relax under an amazing sunset. Whether you're hunting with colleagues on a corporate trip or simply enjoying a leisurely weekend getaway, we can make certain that you'll have a memorable time with us. 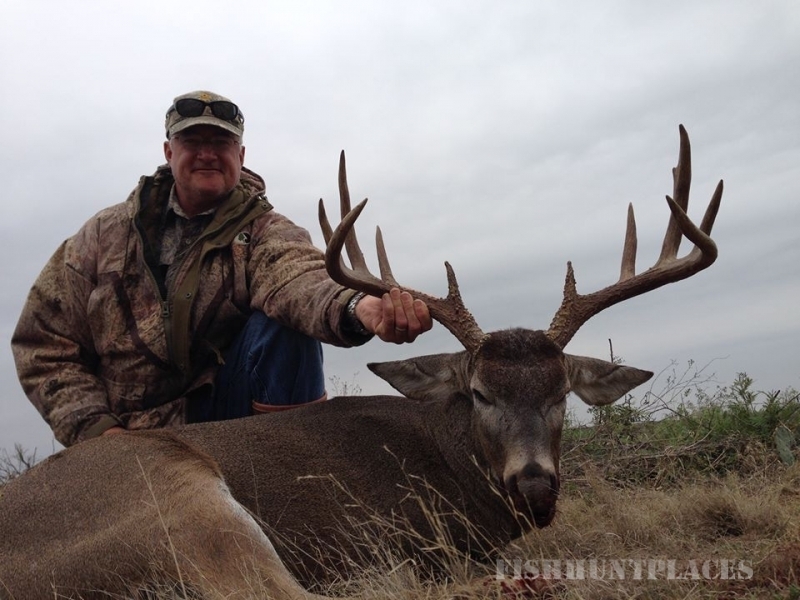 Our Whitetail hunts offer exciting adventures at one of the most spacious lodging options in South Texas, allowing groups up to 28 a relaxing place to return to after a full day in the great outdoors.